The creative process can be a fickle thing—especially when it comes to writing fiction. Whether you're slaving over a screenplay or working towards your first novel, you deserve to have every edge when you're feeling inspired. 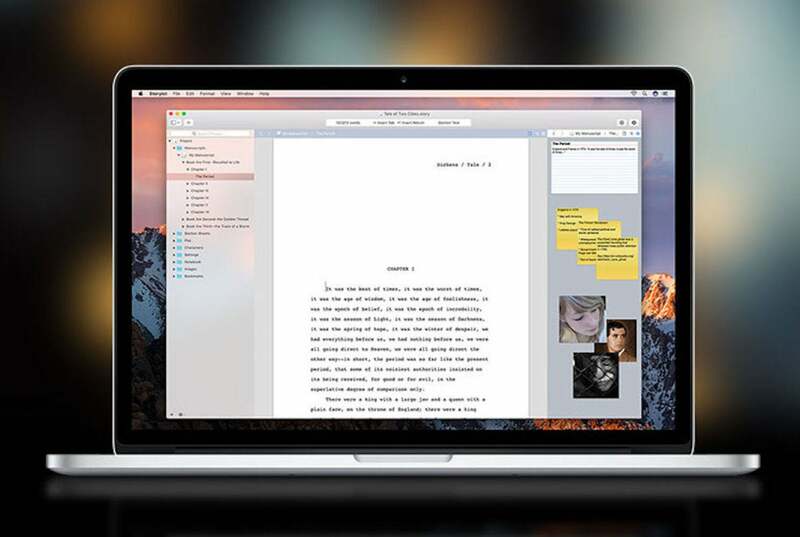 Storyist for Mac is a fully-featured word processor that gives you complete control over manuscripts and screenplays, granting you elite annotation power, high-level story viewing, and many more tools to elevate your writing abilities—and it's on sale for over 60% off. With Storyist, you can work off stylesheet templates for manuscripts, screenplays, or customize a manuscript to look how you'd like. You can flesh out your drafts by implementing images, comments, spell checking, smart quotes, headers, footers, and more. Plus, Storyist even includes auto-complete scene introductions, locations, times, character names, and transitions to shave time off your writing process. Normally retailing for $59, Storyist for Mac is on sale for only $19, saving you more than 60% off the usual price.